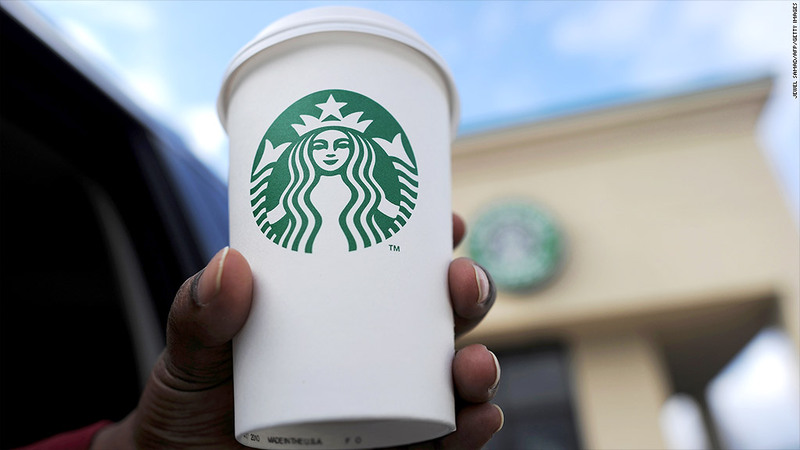 Starbucks is raising the price of its smaller drinks about a dime as of Tuesday. Starbucks is charging customers a little more to help them get up Tuesday morning, as the coffee chain raises the prices of many of its drinks. 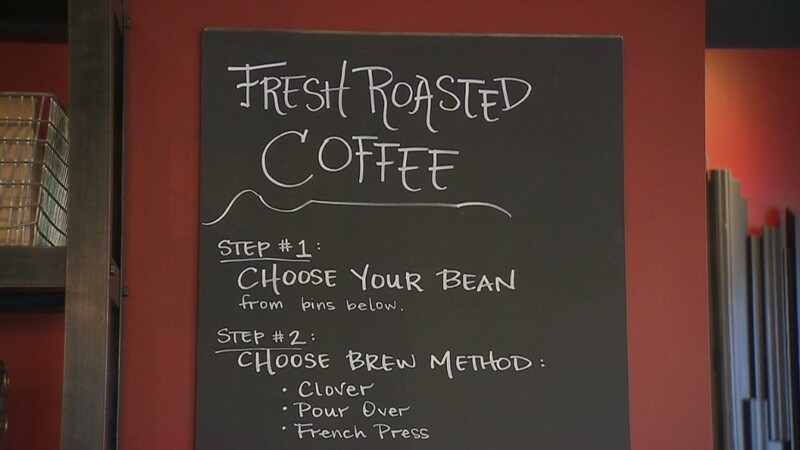 Prices are going up by an average of 1% on brewed coffee, tea, latte and espresso drinks, spokesman Jim Olson told CNNMoney last week. While drink prices vary from city to city, Olson said the hike will boost the price of a tall brewed coffee by about a dime. Less than one-third of all Starbucks (SBUX) beverages will be affected by the new prices, he added. For instance, prices will not increase for its larger venti and grande-sized brewed coffees, or for its Frappuccino drinks. Olson said this is the first price increase in nearly two years for the coffee chain, blaming the rising cost of labor, raw materials and rent for the hike.